Mike's Inc. – From River to Road, We Keep You Moving!History - Mike's Inc. - From River to Road, We Keep You Moving! 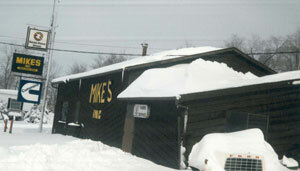 In 1963, Mike Marko decided to start a side business and asked his father, Jim Marko, to join him. 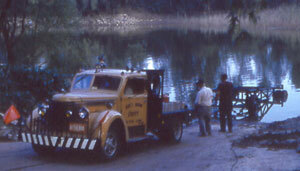 Working from the back of a pickup truck, the two solicited welding work when they weren’t at their day jobs. 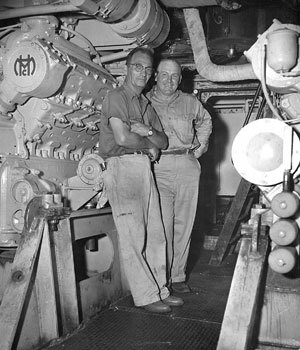 At the time, Jim was a port engineer for Gulf Oil Co., and Mike was a pipeline welder for Cherokee Pipeline. As word spread of their can-do attitude and dogged determination to fix any problem, even highly complex ones, the customers came knocking. 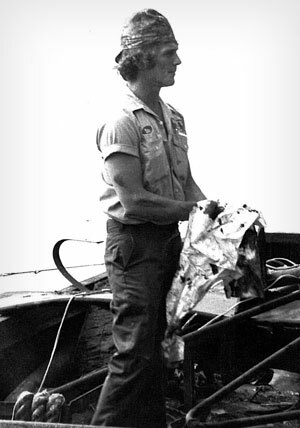 Mike was called up to be a chemist, electrician, installation man and tanker man, depending on the needs of the day. 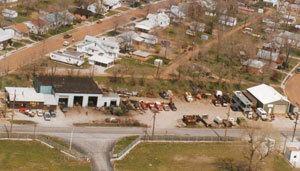 In 1965, father and son incorporated and moved the part-time business into a two-car garage in East Alton, IL, and the business grew. Many nights, Mike only got two hours of sleep, but he made it a point to never say “no” to a client. Eventually their hard work paid off and they left their jobs and became full-time business owners. 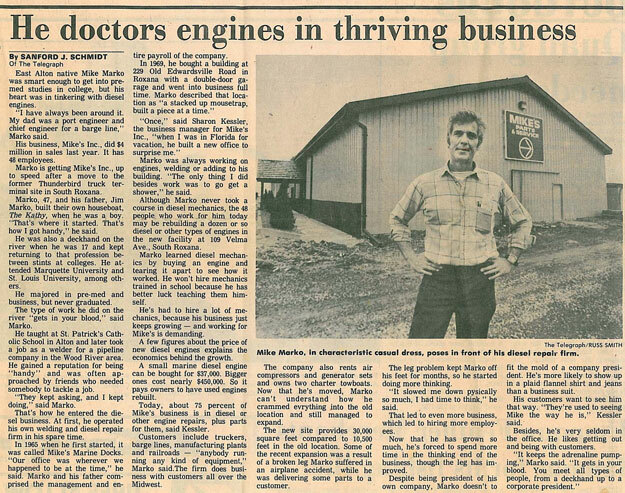 In the late 1960s as the business outgrew its original space, Mike’s Inc. moved to a larger site in Roxana, IL. 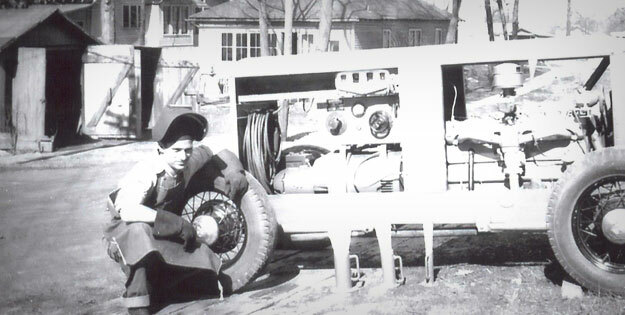 In 1970, father and son opened a river facility to serve more marine customers, and in 1988, the company expanded again, this time to its current location in South Roxana, IL. 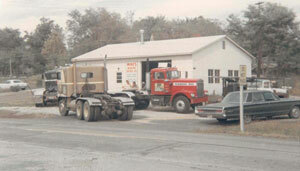 Time and again, the Markos expanded the business from just two small buildings to a large repair, parts and sales complex spread among three buildings that have undergone seven additions over the years. 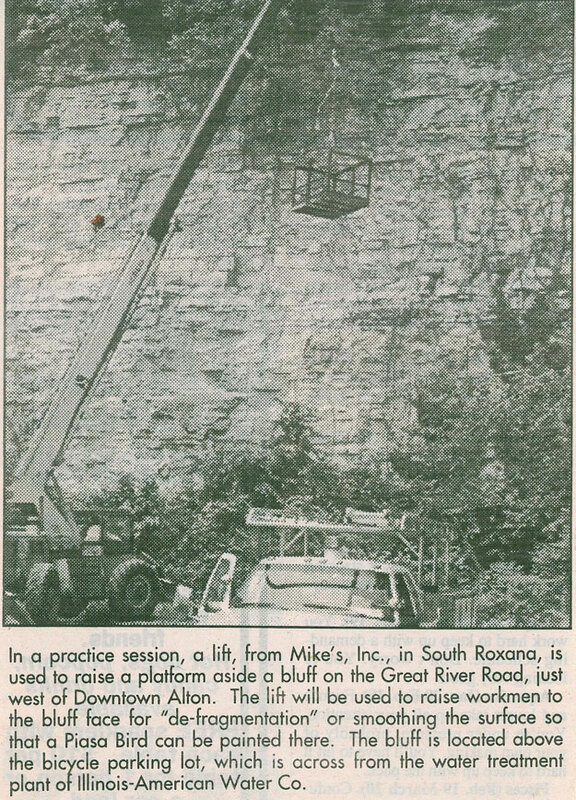 Customers often came to the Markos with big demands that would find Mike taking risks such as dangling 40 feet in the air or over the side of a bridge to make a repair. For instance, in the Mississippi River flood of 1993, Mike predicted that the river would wash out the ramp and utilities to the Alton Belle floating casino. He was right. He and the family and crew at Mike’s Inc. labored round the clock to keep water tanks supplied and weld trailer truck beds together to install an entrance ramp before disaster struck. They completed the project just minutes before the mighty Mississippi swept away the main passenger entrance that would have shut down the casino, which is part of the economic lifeblood of the Alton community. Today’s expansion continues at Mike’s Inc. In March 2011, the company put into service a 160′ x 70′, 2,400-ton dry dock at mile 198.8 on the Mississippi River. Although Jim passed away in 1972, his can-do, service-first spirit survives with his son, Mike Sr., and grandchildren Mike Jr. and Amy Jo. Viagra is a common remedy used to treat inability to get or keep an erection. When you order medicaments like canadian pharmacy cialis you have to consider about healthy man Viagra. It is also known as Sildenafil. Betweentimes humanity are looking for drugs to resolve sexual health problem. Happily most of problems with sexual health can be treated. Low desire isn’t the same as emasculation, but a lot of the same generic cialis online pharmacy that stifle an erection can also dampen your desire. Finally, such kind of dysfunctions can be first sign of severe health problems, such as diabetes.